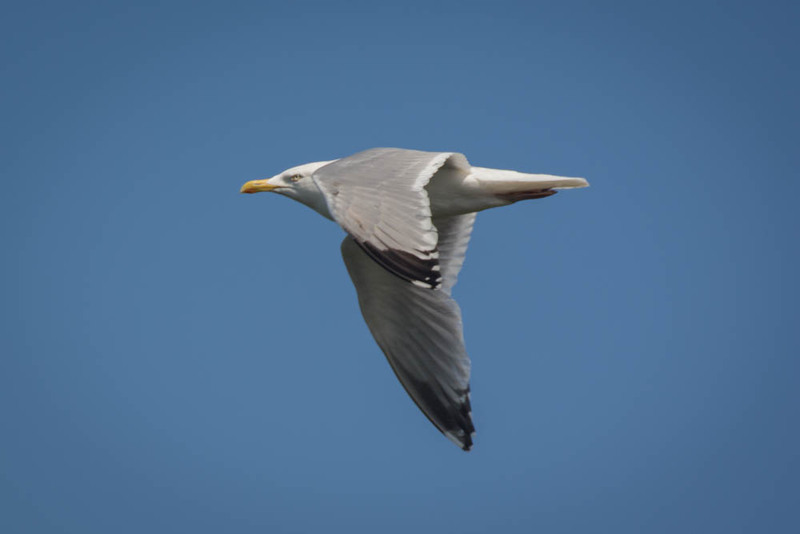 I took this photo of a flying european herring gull, and I had to laugh a bit when I saw the photo on my PC screen, because the gull looks a bit grumpy. I like bird in flight photography but you always have to wait for a chance, that makes it difficult, and I do also wish that I could take more photos of less common birds in flight. If you liked the photo, check out my other bird photos.